$150 72 hours Weekend Special Gummie Blowout. 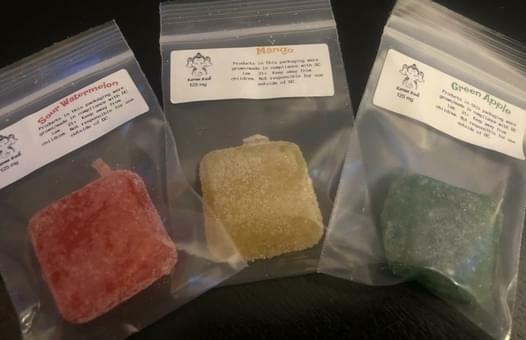 Purchase a $150 Race car and you will be gifted 10 Variety Pack of 125MG falvorful Gummies. Variety pack will include flavors below.